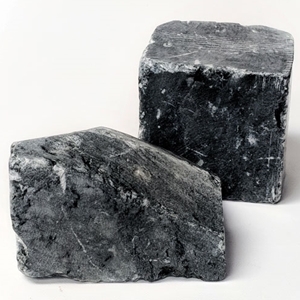 Charcoal Grey Soapstone - 4 lbs. 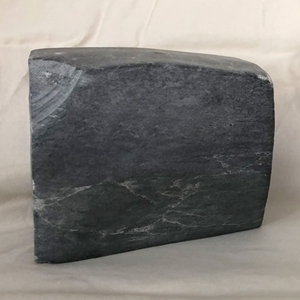 Charcoal Grey Soapstone - 6 lbs. 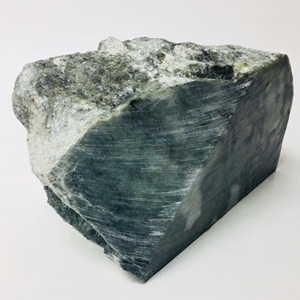 Charcoal Grey Soapstone - 8 lbs. 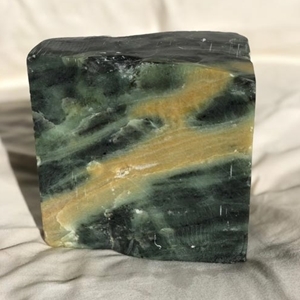 Charcoal Grey Soapstone - 10 lbs. 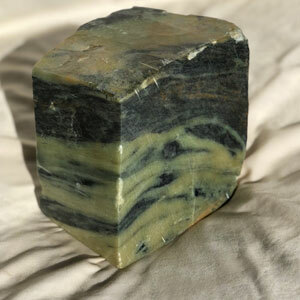 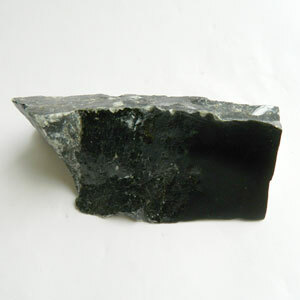 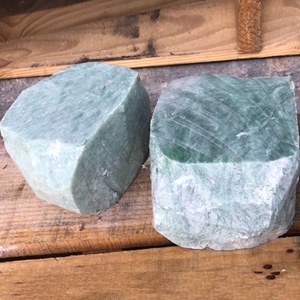 Forest Green Soapstone - 4 lbs.